MAM oral care products have been developed with pediatric dentists to ensure babies develop effective and lasting oral hygiene habits from the beginning. 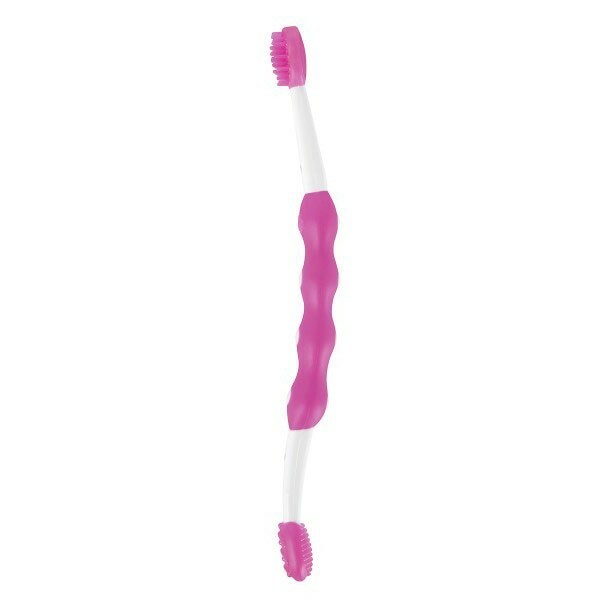 The MAM Massaging Brush has rubber bristles that massage gums and clean first teeth. 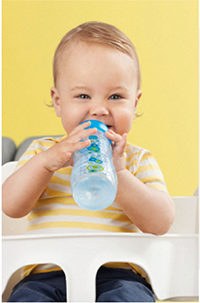 The longer handle allows the baby and parent to brush together, ensuring proper technique.